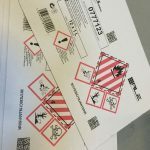 The chemicals industry has to follow many regulations, especially regarding traceability of sensitive and dangerous products. 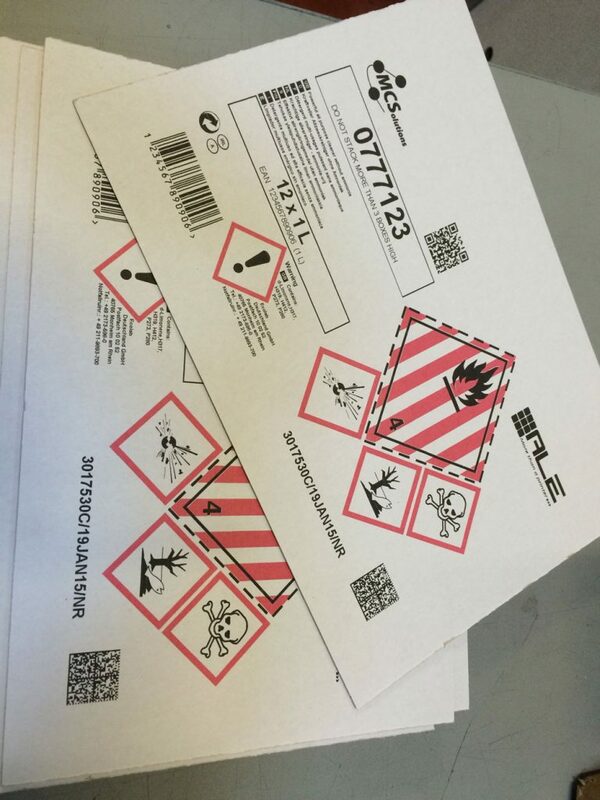 Recently, countries all over the world agreed on a worldwide identification system for chemical products – the GHS system – using two-colour symbols (black and red). 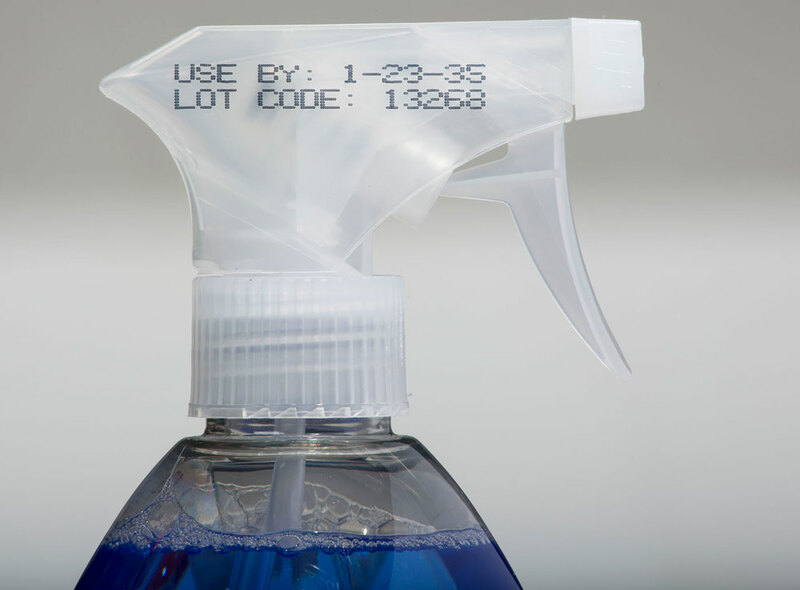 Manufacturers have to look for solutions to implement high-resolution, always readable marking with two colours at the same time. 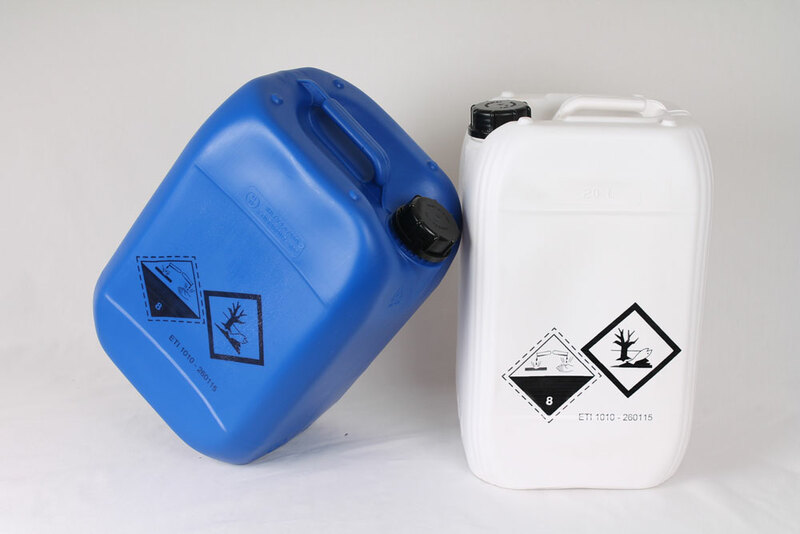 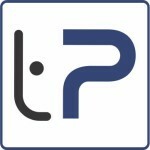 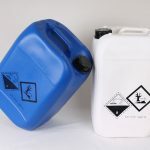 We can offer the flexibility to print on the wide variety of chemical products containers, taking into consideration the many shapes and substrates as well. 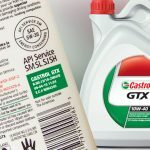 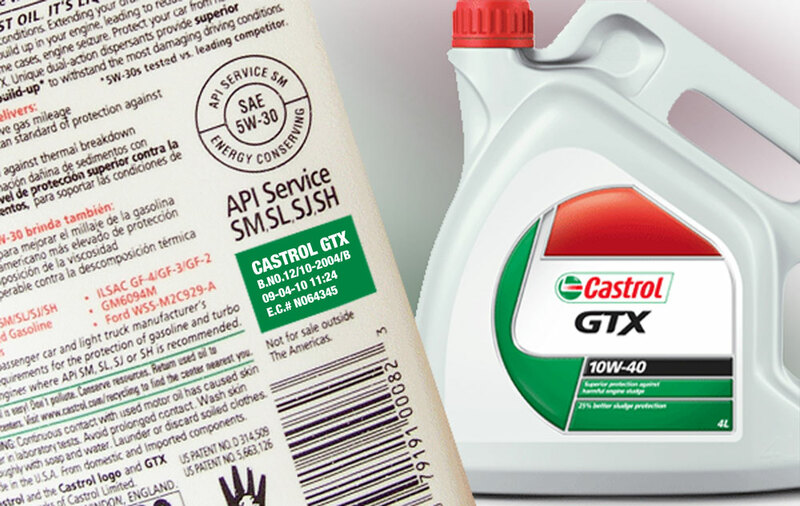 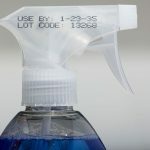 Due to the harsh environmental conditions associated with this industry, manufacturers in this sector need reliable machinery that can ensure high-quality marking even in dusty or high-humidity conditions, with durable coding to resist these conditions as well.